As a realtor, you want to encourage your home sellers to invest in the right things to get their home on and off the market as quickly as possible. One of the most critical parts of a house is evaluated before the car is put in park—the exterior. 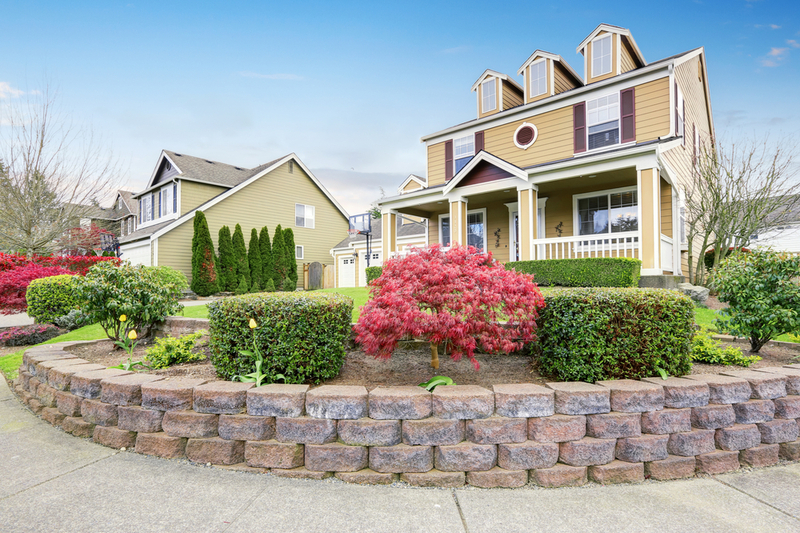 Investing in curb appeal is an excellent decision, as it ensures the home makes a great first impression and has been shown to recoup the most value of almost any project. Slate roofing is stunning, and it adds a great deal of value to the home. 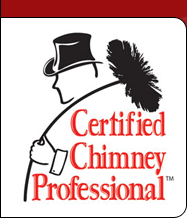 It can easily last for over 100 years and withstand all of the elements roofs are exposed to in Maryland. However, slate roofs are also damaged easily by a homeowner walking on top of them or hail. If someone pulls up for an open house and quickly spots broken slate shingles on the roof, it’s a terrible first impression to make! Before scheduling a showing, have the experts at Clean Sweep come out to inspect the homeowner’s slate roof and identify any repairs that should be made. While the landscaping doesn’t need to be perfect and immaculate, the lawn should be tended to and cut. If you’re trying to attract spring buyers, adding seasonal plantings and pops of color is a simple way to create visual interest and add some curb appeal. Gutters that are clogged or visibly damaged tell prospective buyers that they will need to make immediate repairs to the home or risk water damage. Gutters should be clean and free from yard debris or leaves. They should also be pointed away from the home and toward any drainage present. Gutters that are not properly maintained are a red flag to look for other damage, like mold, roof problems, basement flooding and more. Set your sellers up for success with a gutter cleaning from Clean Sweep. Clean Sweep Is Here to Help!